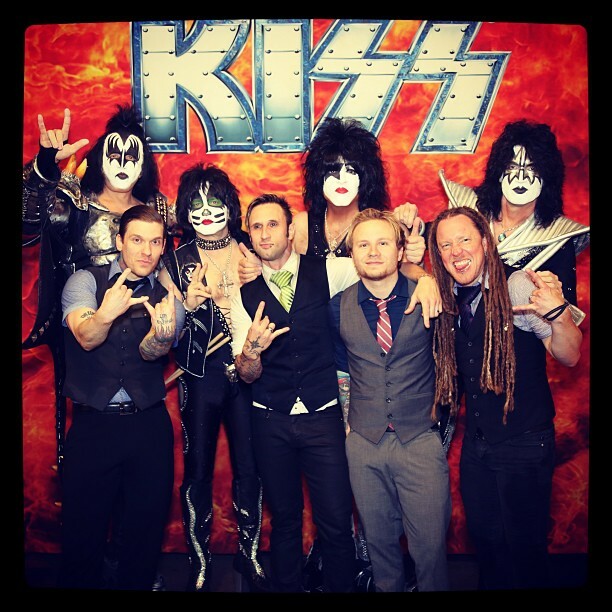 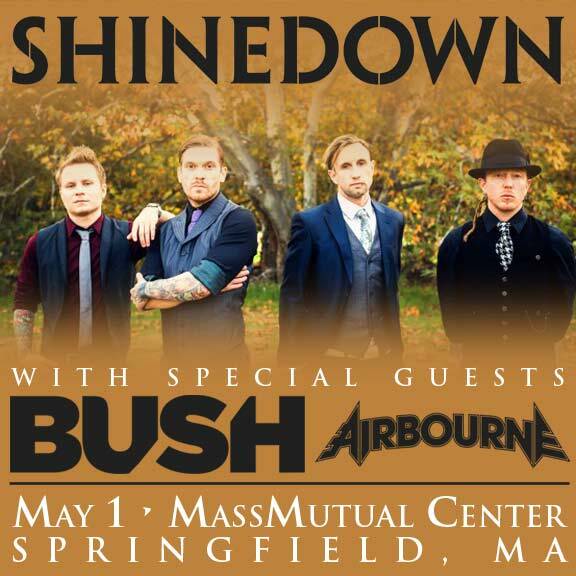 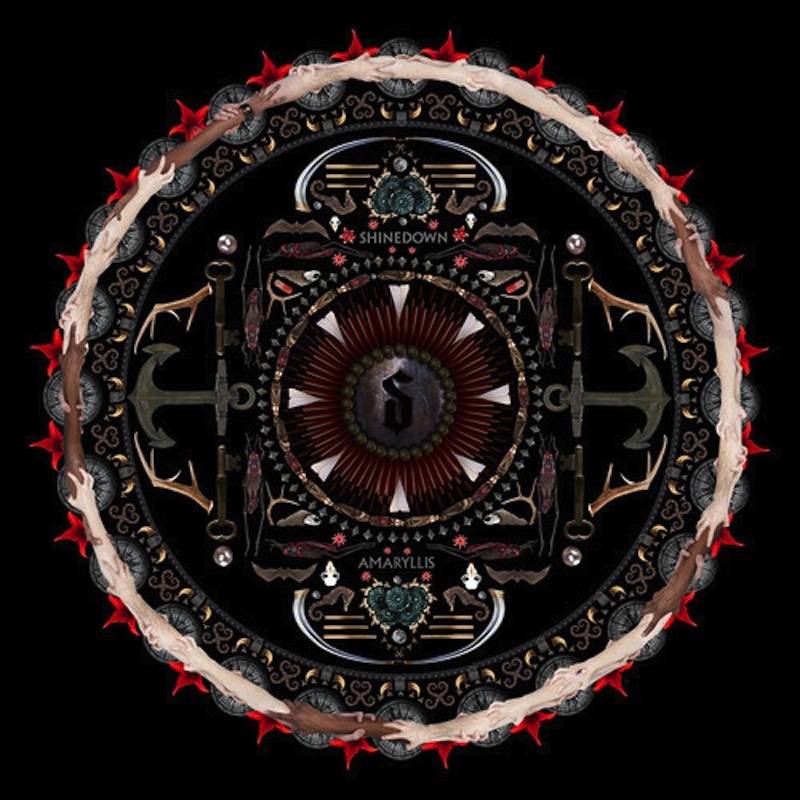 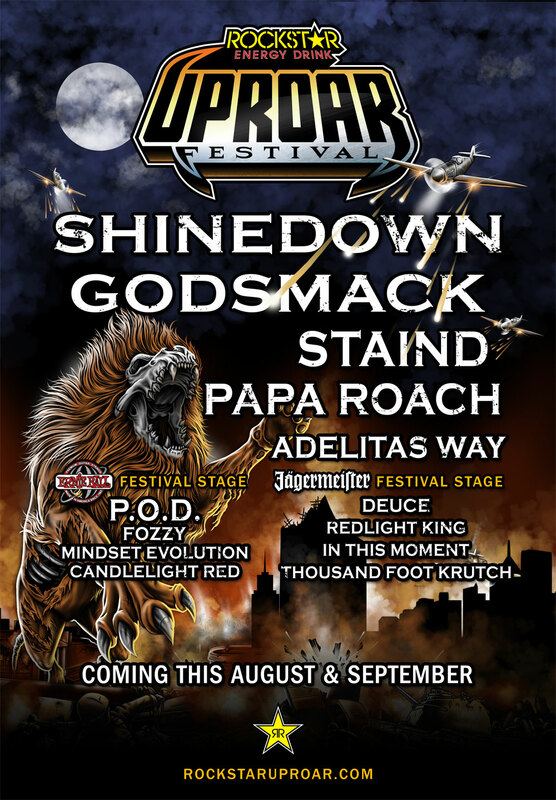 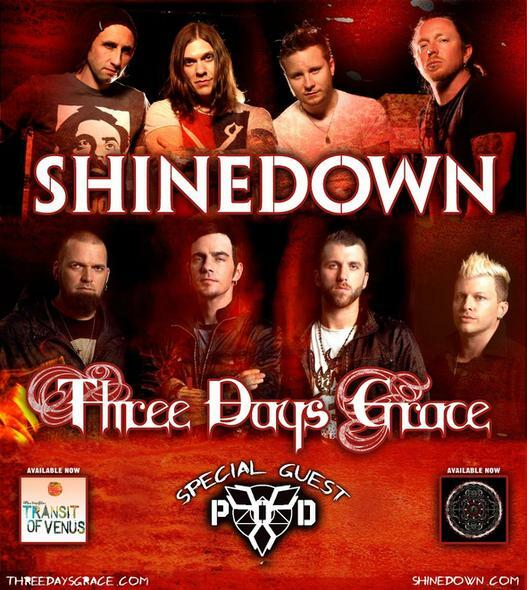 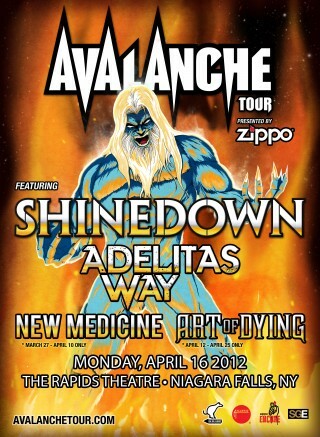 In 2010 Shinedown has performed 3 series of concerts. 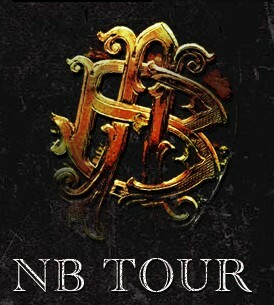 The first was performing at the Nickelback Dark Horse tour. 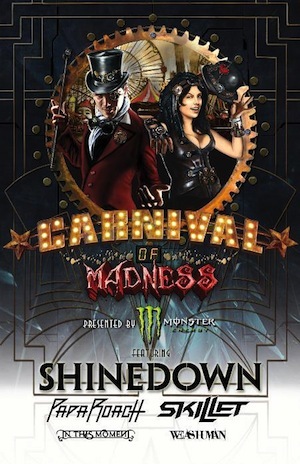 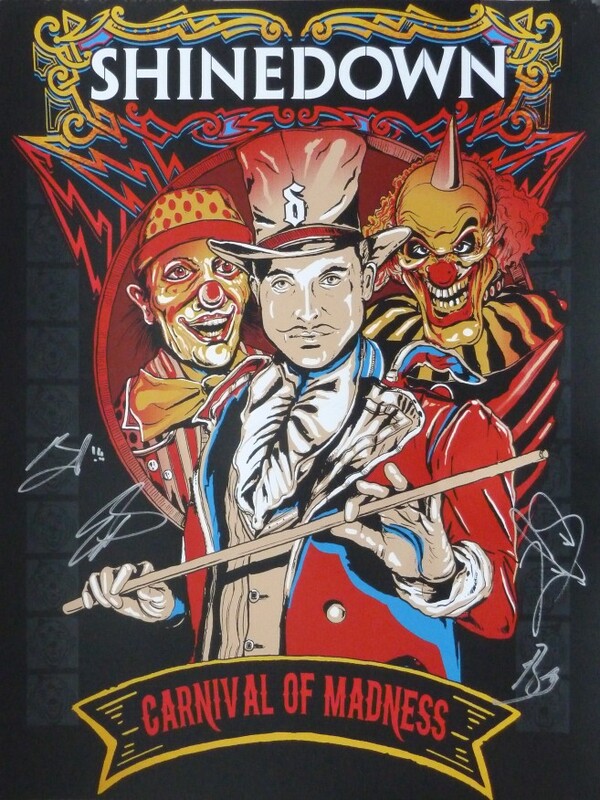 Then came one of this year's greatest tour "The Carnival of Madness". 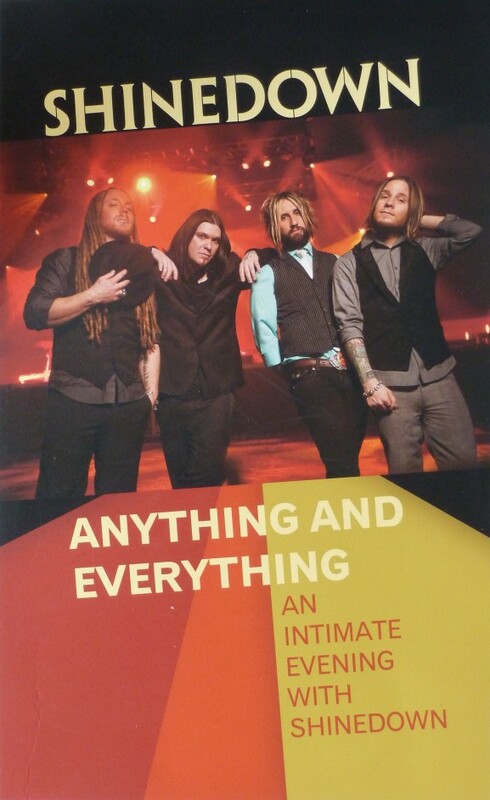 And finally the year ended with a series of intimate concerts in the "Anything and Everything event".